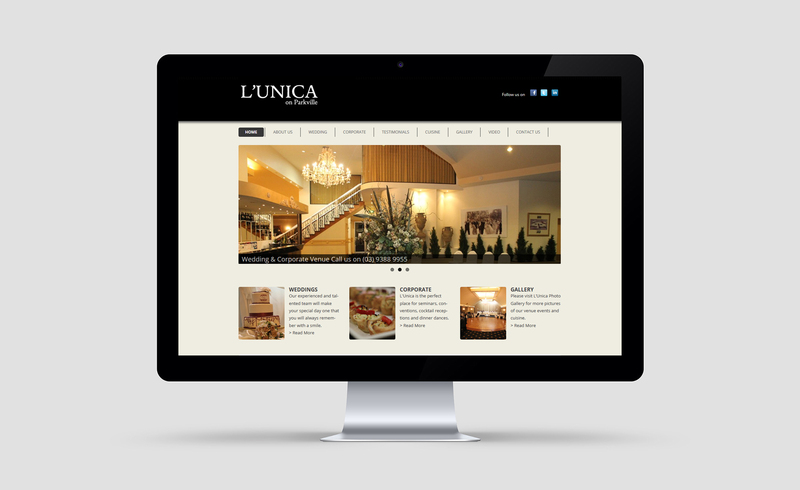 At Lunica on Parkville we have the expertise to be the very best at what we do. And what we do best is look after your every need with a minimum of fuss and maximum attention to detail.Lunica on Parkville blends modern sophistication and the traditional values of hospitality in a welcoming environment suited to every occasion worth celebrating. From wedding banquets, engagements, 21sts and Christenings to business conferences, Lunica on Parkville is the ideal setting for your function.